Article 26. § 2. 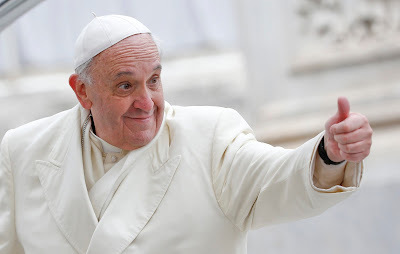 Those who teach matters touching on faith and morals are to be conscious of their duty to carry out their work in full communion with the authentic Magisterium of the Church, above all, with that of the Roman Pontiff.